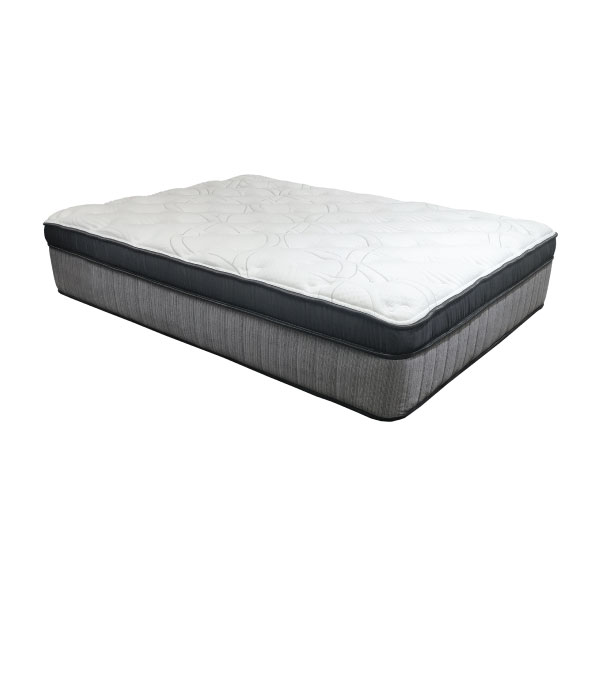 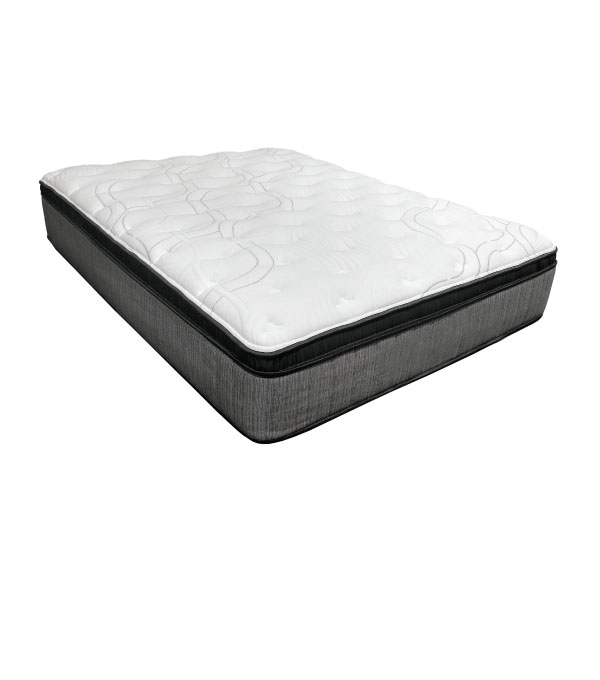 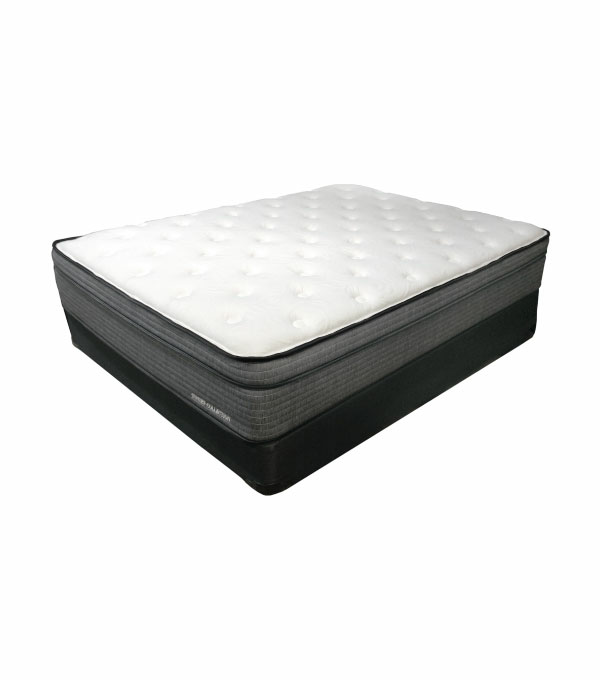 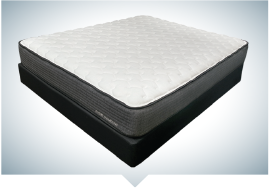 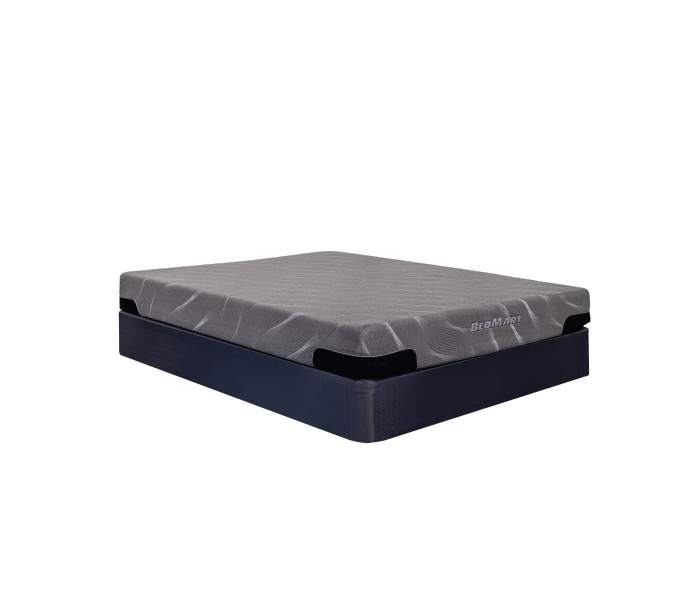 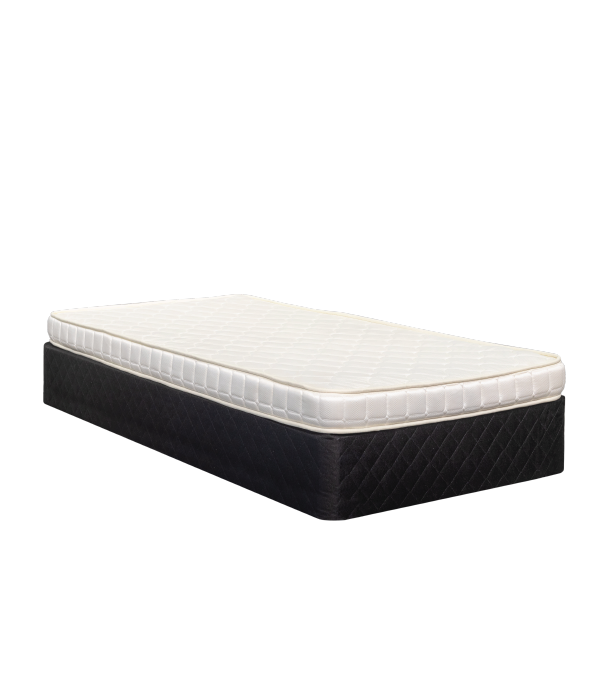 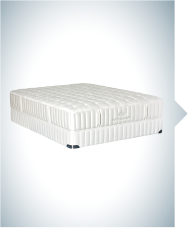 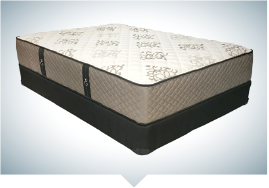 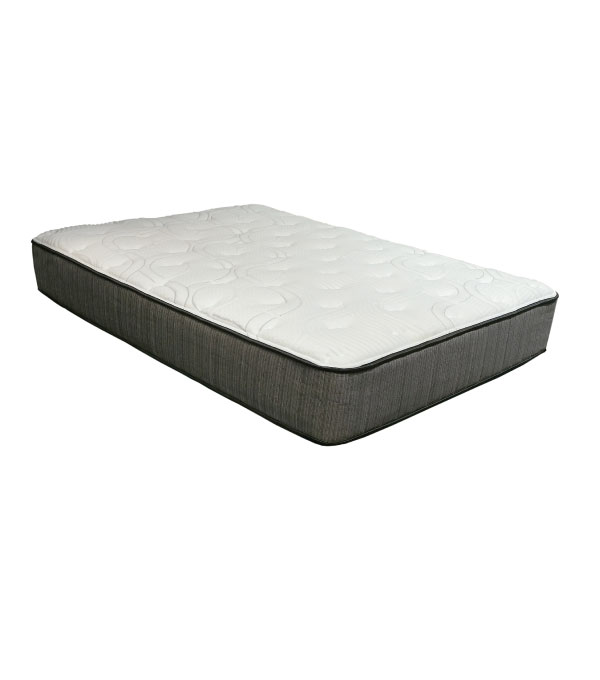 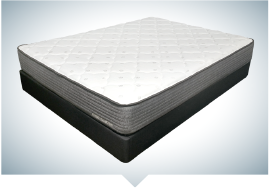 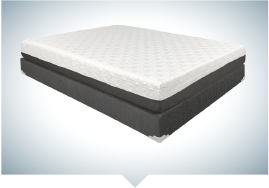 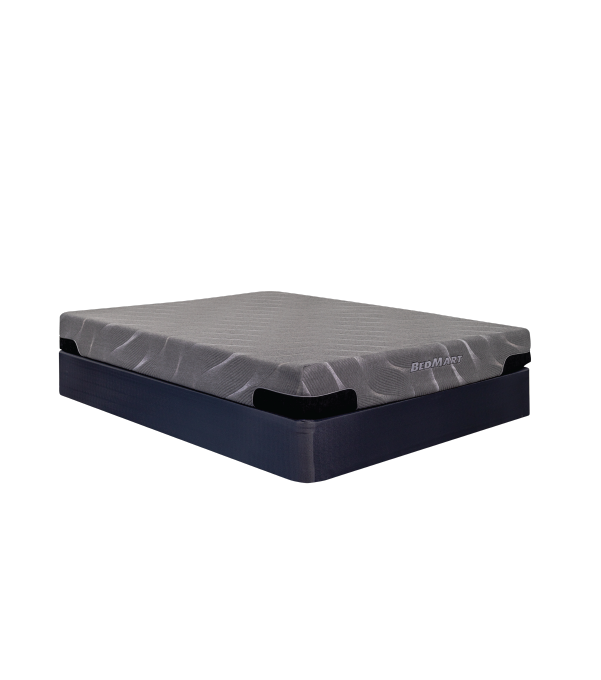 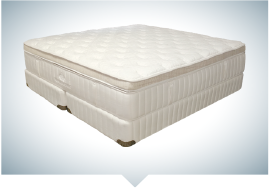 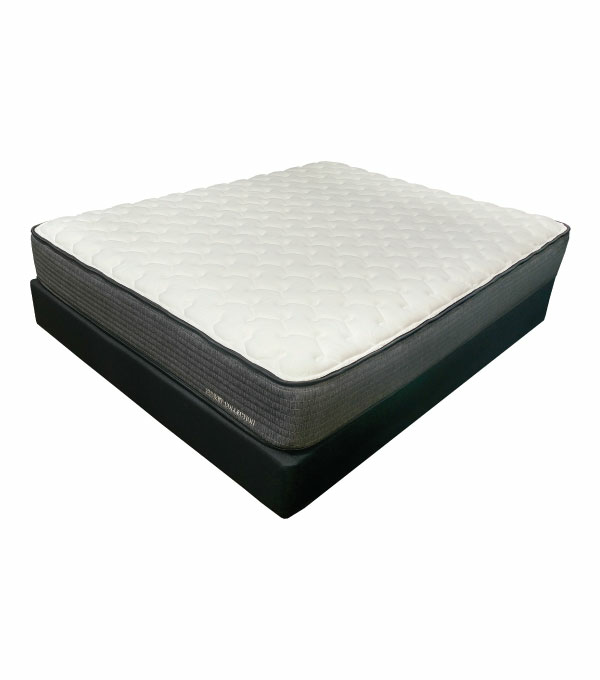 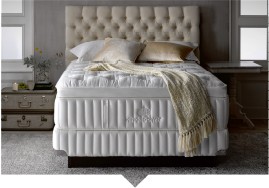 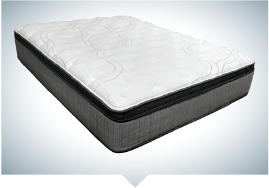 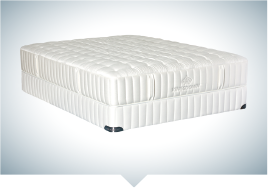 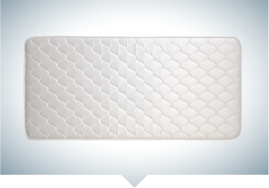 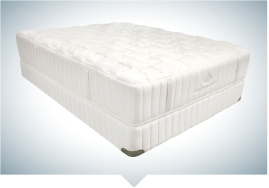 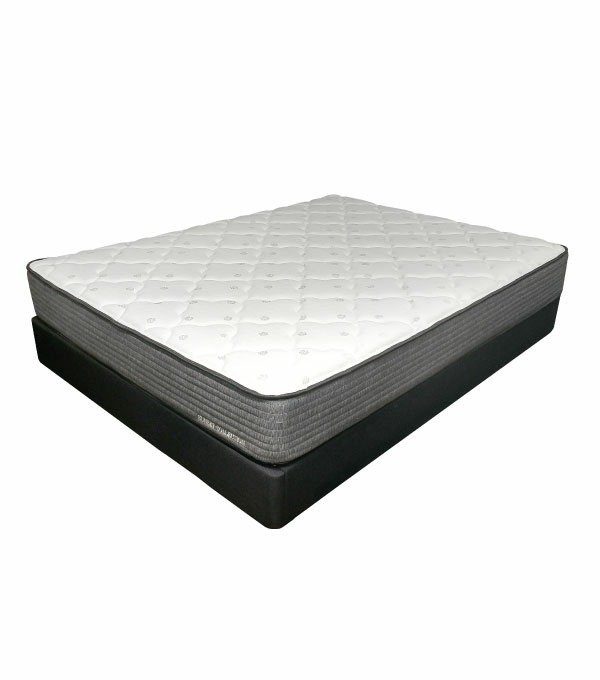 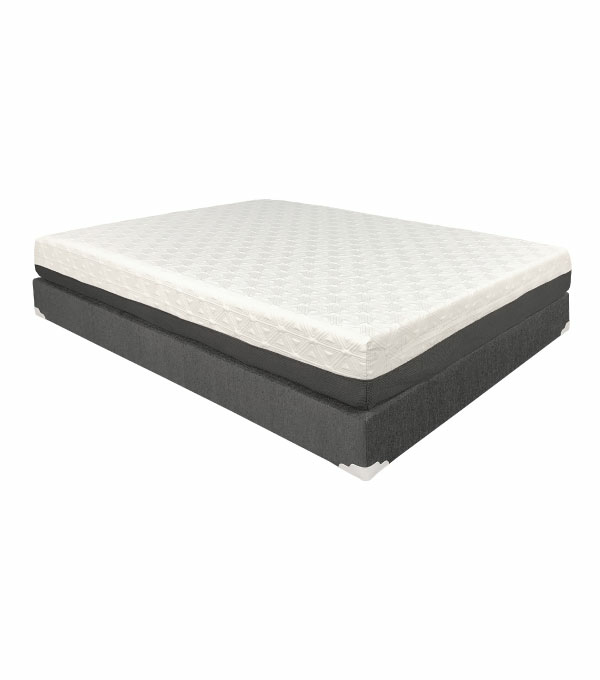 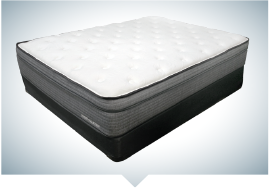 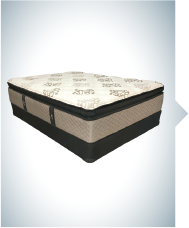 Twin size mattresses are perfect for children, teens, and single adult sleepers who require a compact sleeping area. 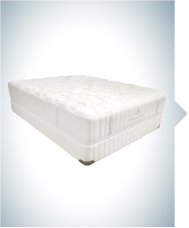 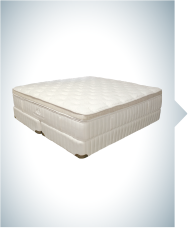 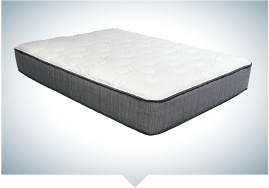 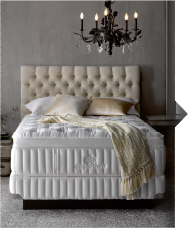 The standard measurement for Twin mattresses is 39" x 75" (3.25' x 6.25'). 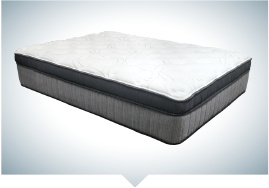 For you taller folks out there, Extra Long Twin mattresses measure 39" x 80" (3.25' x 6.7') and have 7% larger sleep surface than regular Twin mattresses. 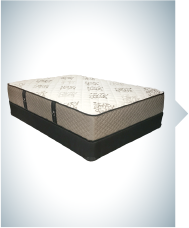 Stretch out and relax!